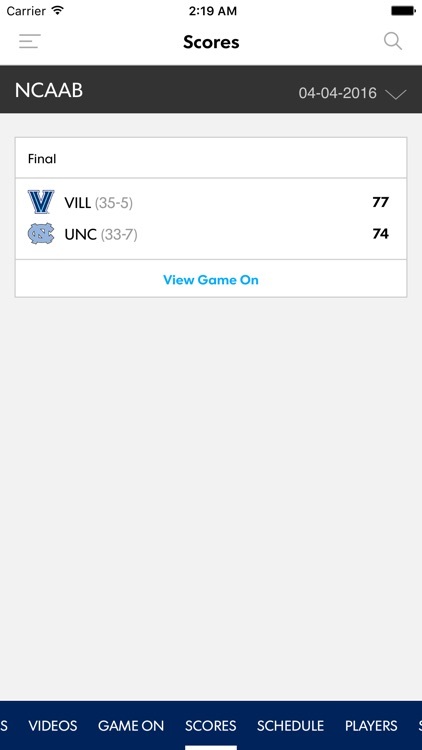 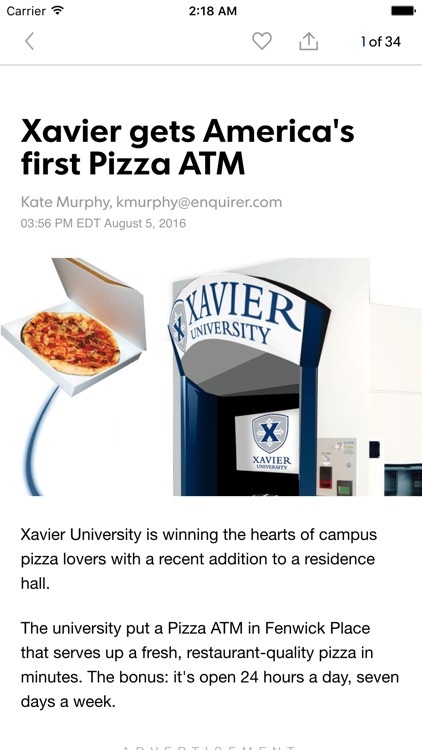 Cincinnati Xavier Musketeers coverage from The Cincinnati Enquirer has never been better. 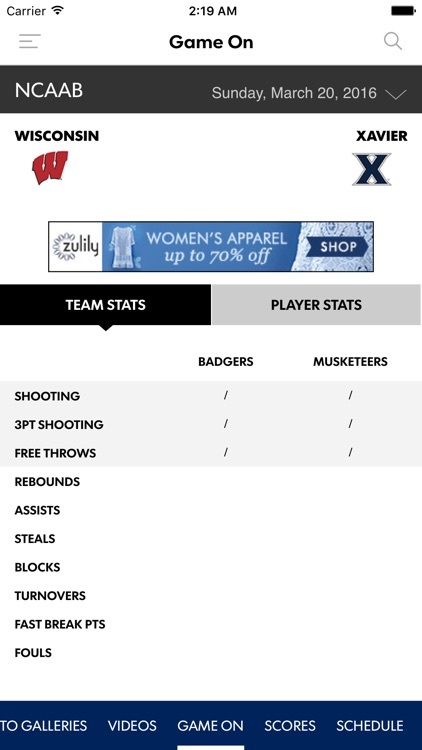 Here we have all the latest news, headlines, opinions, blog posts, photos, videos, tweets, scores, stats and rosters for the Musketeers – all in one place, brought to you by the authoritative source of local Musketeers coverage, The Cincinnati Enquirer. 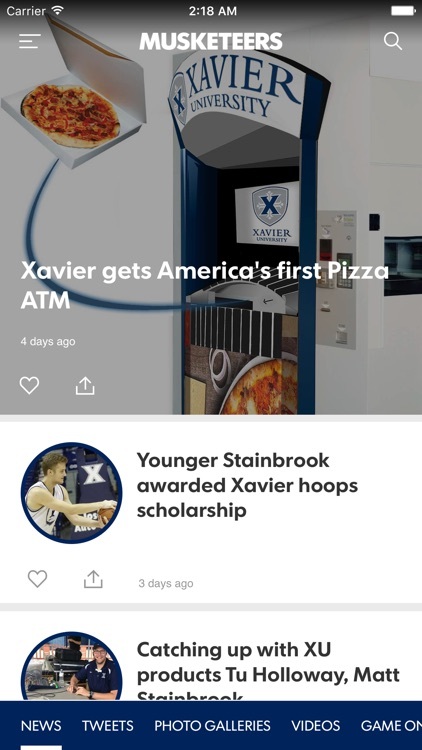 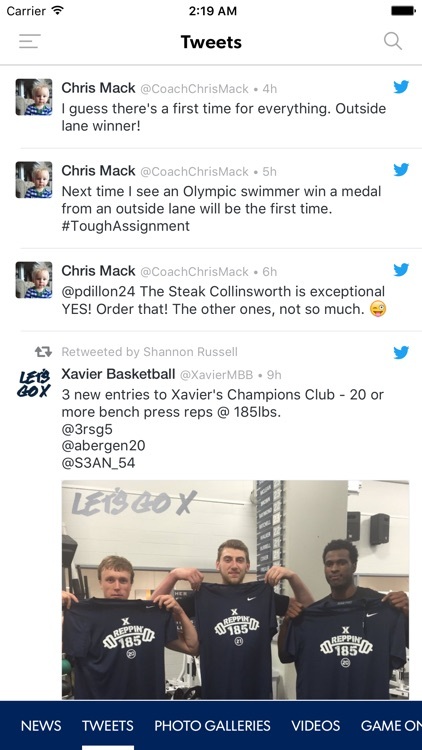 With stories, photos, videos and opinion by Pat Brennan, Paul Daugherty, local bloggers and more than eight professional photographers and videographers, Cincinnati.Com's Xavier Musketeers App is your one-stop shop for all press coverage of the Musketeers. 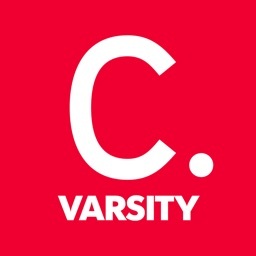 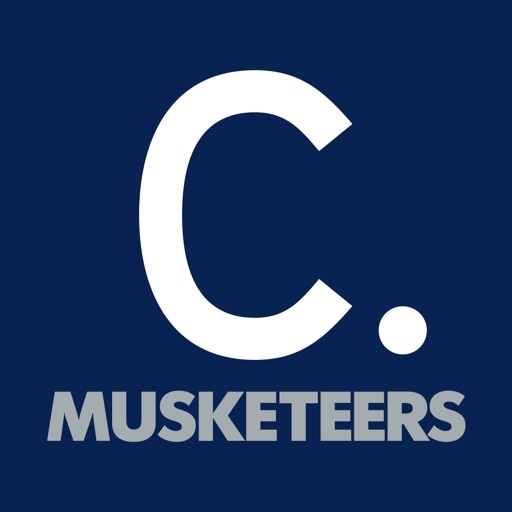 This app offers the latest Musketeers-related content from the Cincinnati.Com Network, home of 63 local and national brands including The Enquirer, 26 weekly newspapers and three local magazines. 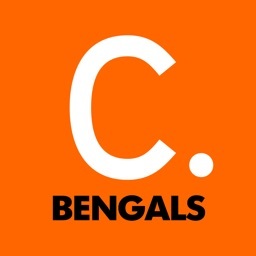 If you have questions, suggestions or requests, feel free to contact us at [email protected] and/or to visit us at Cincinnati.Com.